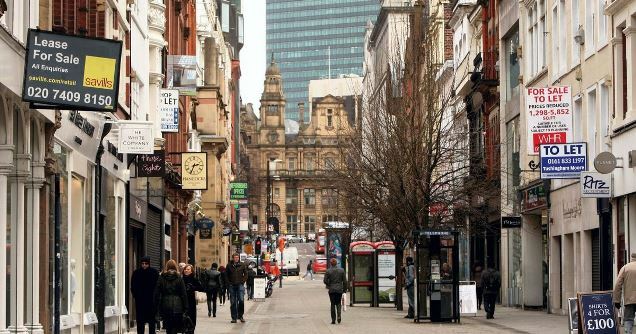 Business Rates seem to have been rarely out of the news over the past 12 months, often being seen as a contentious tax at the root of several high profile retailers downfall and the slow death of the High Street. However, this is too simplistic. The landscape of the high street and retail trends have changed with the impact of out of town retail parks and more latterly the significant growth in internet shopping. In fact, Government has been making efforts to provide relief to smaller businesses that arguably need it the most. No business with a rateable value of £12,000 or less will pay any rates (on the proviso that this is their only business premises) and there is tapered relief up to £15,000 RV. 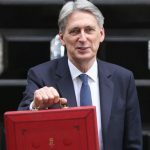 The Spring Statement also brought forward the next rating revaluation, scheduled for 2022 to 2021. This means that rateable values will more closely reflect prevailing rents which were the most adverse issue during the 2010 rating period; it was seven years long with rating assessments based on pre-recession rents. Meanwhile the controversial Check, Challenge, Appeal (CCA) system seems to be bedding in (although there is still much room for improvement!). The system was a shambles when it was first introduced having not been tested sufficiently prior to coming into effect. However, having felt like the proverbial Guinea Pig over the course of the last twelve months, where various improvements have been made, the process seems to be smoother. Additionally, where there is a Bona Fide case, the VOA seems more responsive to it. We have recently concluded two Rating cases through the new Check, Challenge, Appeal procedure resulting in both of our clients becoming 100% free of business rates liability. View Case Studies HERE. For too long the Rating profession has been given a bad name by unscrupulous “advisors” who were simply out for what they could get. Our own experience to date is that CCA has had a positive effect; on reducing the ability of these operators to function in the same way because of the work that has to be put in at the outset and of course the necessity of actually having to have a case in the first place. I have not felt positive about the way Rating was headed for a good while, but I must admit that I am confident of a positive future and a sound, structured approach to dealing with business rates issues for the future. My only caveat to this remains the issue of transparency on the part of the VOA. They remain unwilling to provide any information on their valuations until too far down the line of the Challenge and even then, they remain guarded and information is often limited. If they have confidence in what they are doing, then why not demonstrate it? After all, if the VOA’s overriding aim is to limit the volume of appeals, then providing a robust valuation at the outset may well reduce the number of appeals further still. Please contact Mark Keirl, Head of Rating for further information or advice or visit the Business Rates Homepage.